In order to install phantomjs easily, you can download and extract it from https://bitbucket.org/ariya/phantomjs/downloads. Flashlight application can perform 3 basic scan types and 1 analysis type. Each of them are listed below. In passive scan, no packets are sent into wire. This type of scan is used for listening network and analyzing packets. To launch a passive scan by using Flashlight; a project name should be specified like “passive-pro-01”. 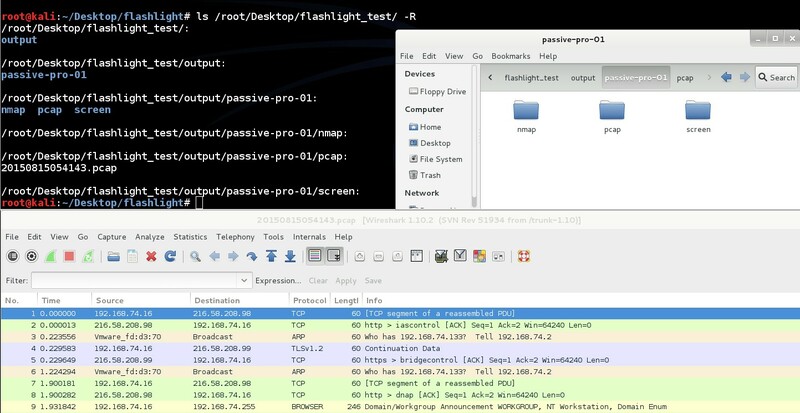 In the following command, packets that are captured by eth0 are saved into “/root/Desktop/flashlight/output/passive-project-01/pcap" directory, whereas, Pcap files and all logs are saved into "/root/Desktop/log" directory. When the scan is completed a new directory, named “flashlight_test" and a log file, named “log”, are created in "/root/Desktop/" directory. During standard passive scanning Broadcast packets and direct packets to scan machines are captured. Beside this, by using “-mim/-m” parameter, Arp Spoof and MITM attack can be performed. 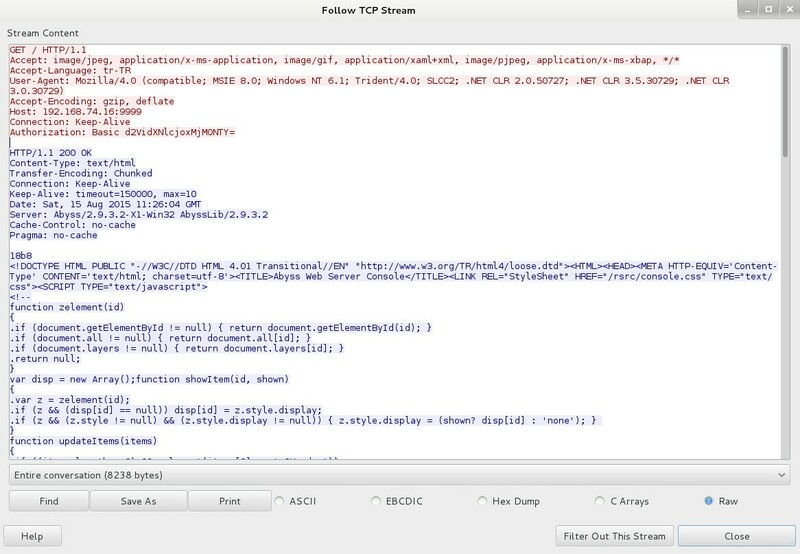 By analyzing captured PCAP file HTTP traffic can be seen. 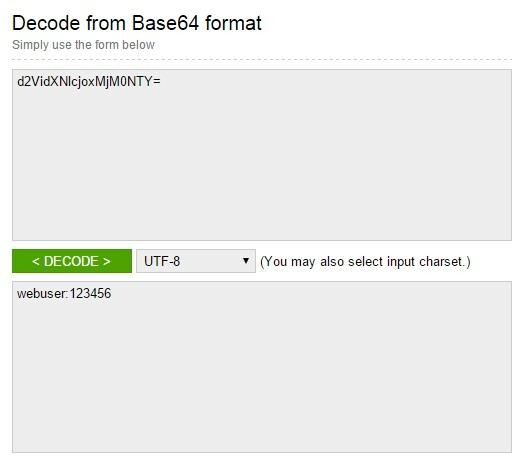 By decoding Basic Authentication message, credentials denoting access information for web servers will be accessed. All parameters during passive scanning are listed below.